Happy Weekend!! 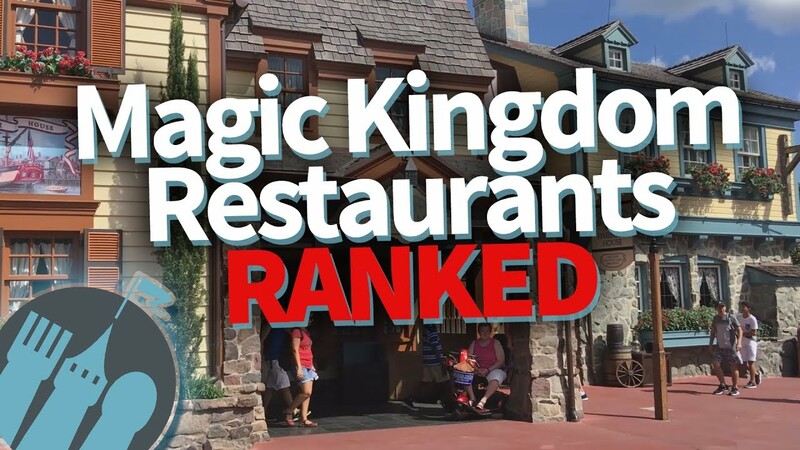 We’re back with another DFB Video today, and we’re taking you on a food tour of EVERY restaurant in Magic Kingdom’s Fantasyland in Walt Disney World! Happy Monday! 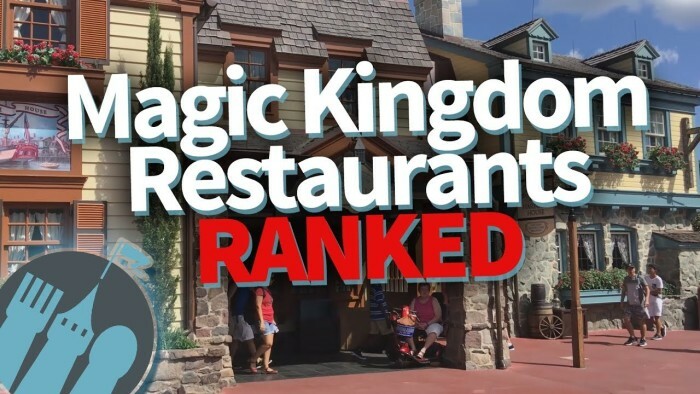 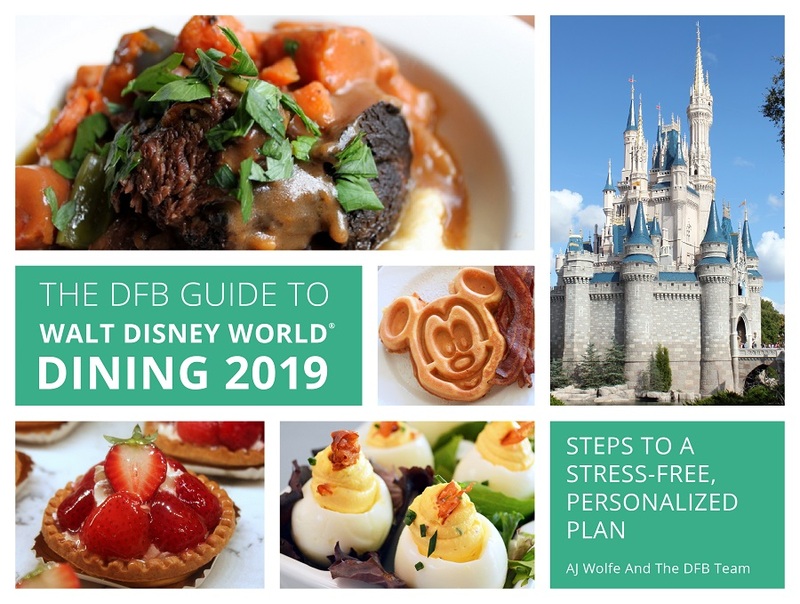 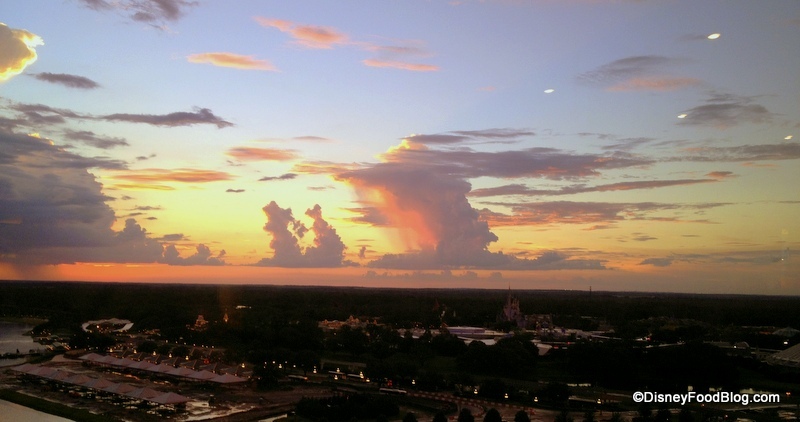 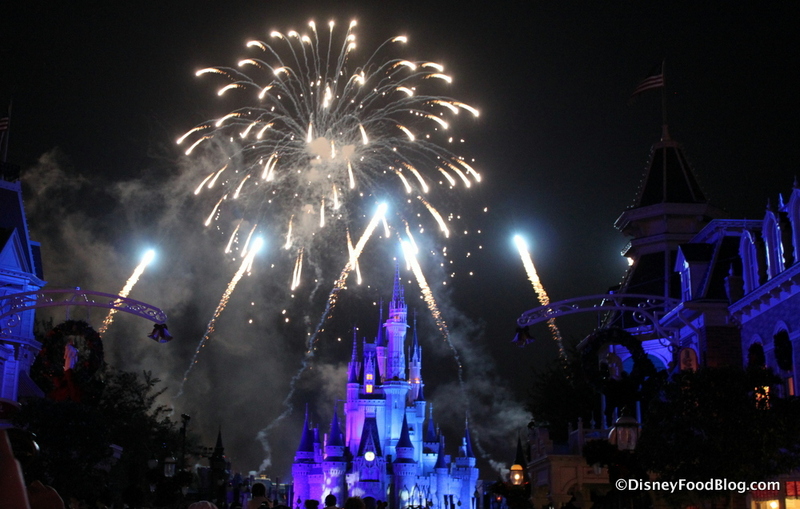 We’re back with another DFB Video today, and we’re discussing the differences between the two most in-demand Magic Kingdom dining experiences. 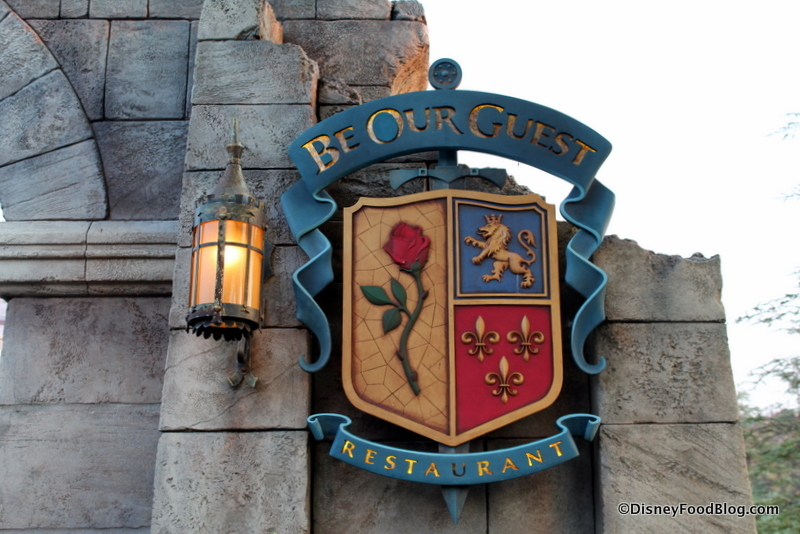 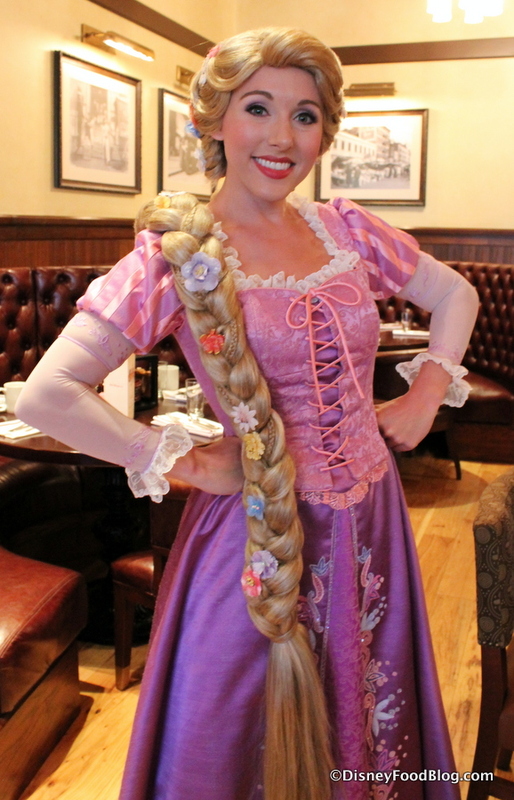 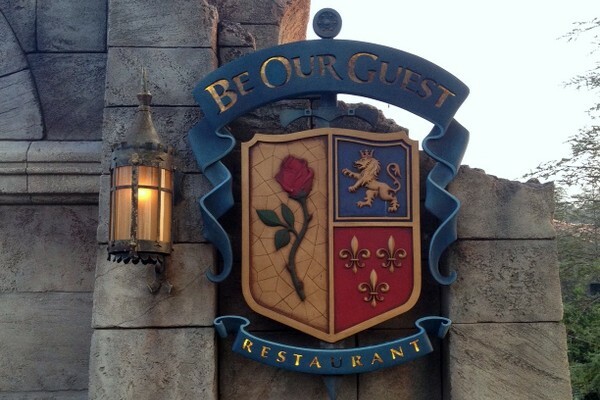 It’s Be Our Guest Restaurant versus Cinderella’s Royal Table! 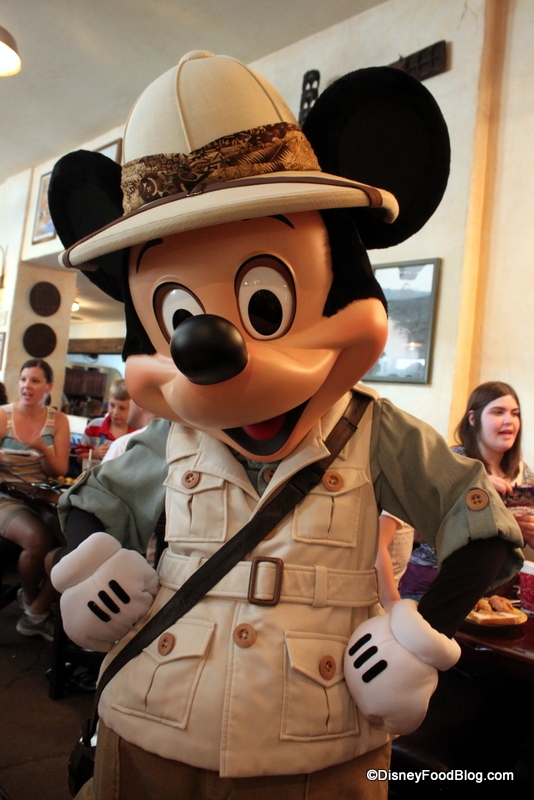 A total of nine dinners will be offered in the Delicious Disney, A Chef Series in 2017. 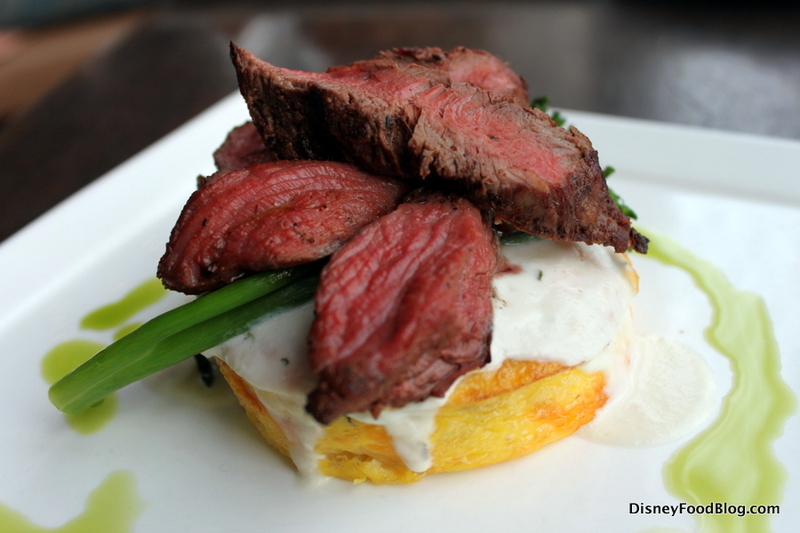 Unfamiliar with the Delicious Disney Series? 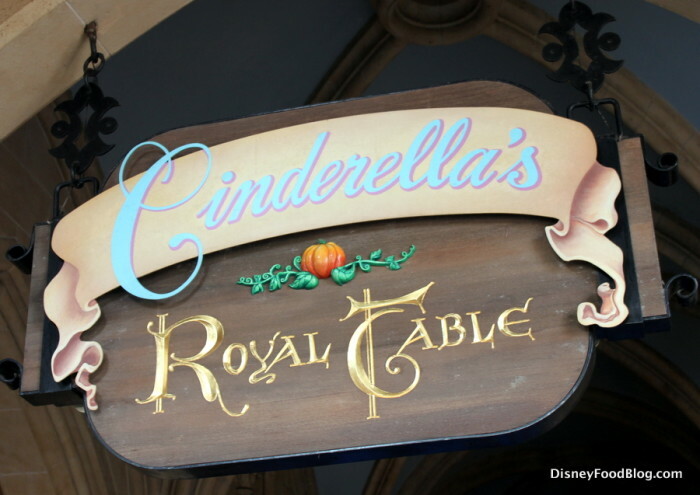 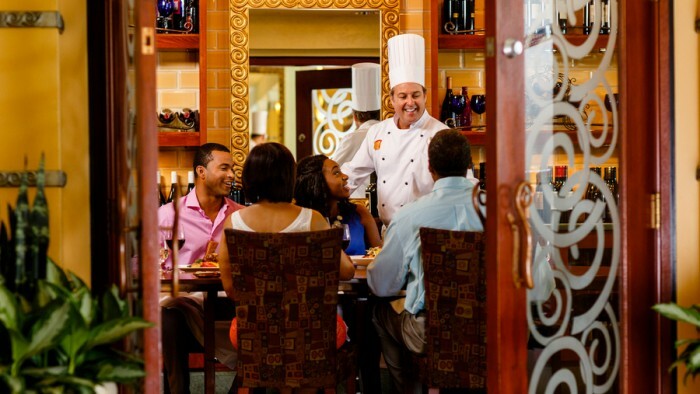 These unique events offer guests the opportunity to enjoy culinary creations by Walt Disney World Resort Chefs — along with wine pairings — in a more intimate setting (capped at 60 guests).